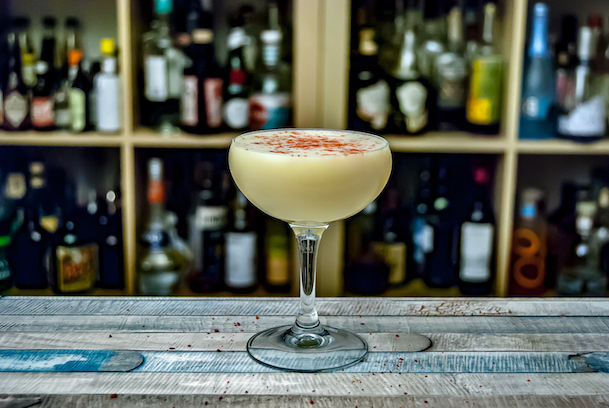 A unique cocktail that combines baijiu styles, it is inspired by the quest of China’s ancient Daoist alchemists, who sought to balance disparate elements to create a potion granting immortality. The strong-aroma baijiu hits the nose and palate first, along with the vanilla from the Galliano. There’s a rich and robust mid-palate, while the sauce-aroma baijiu gives a long, savoury, bittersweet finish that accentuates the cacao. It’s a journey in a glass that changes with each sip. 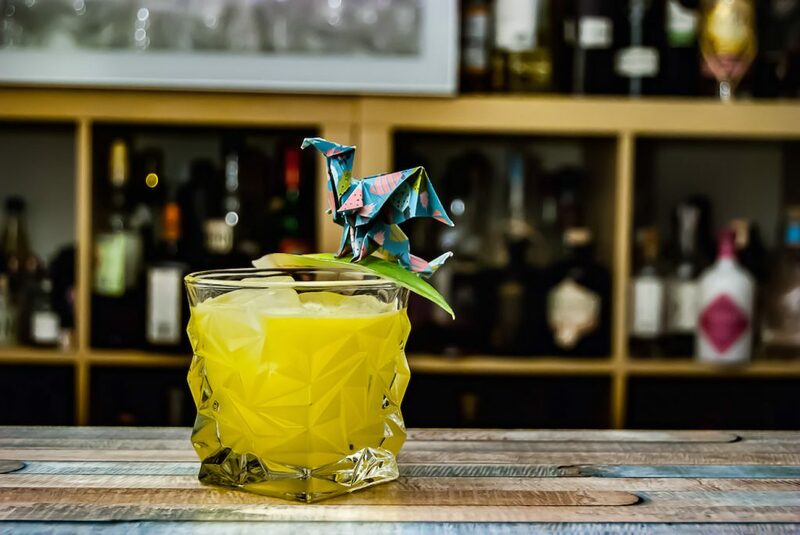 This recipe was created to appear in Drunk in China by Derek Sandhaus (Potomac, 2019). 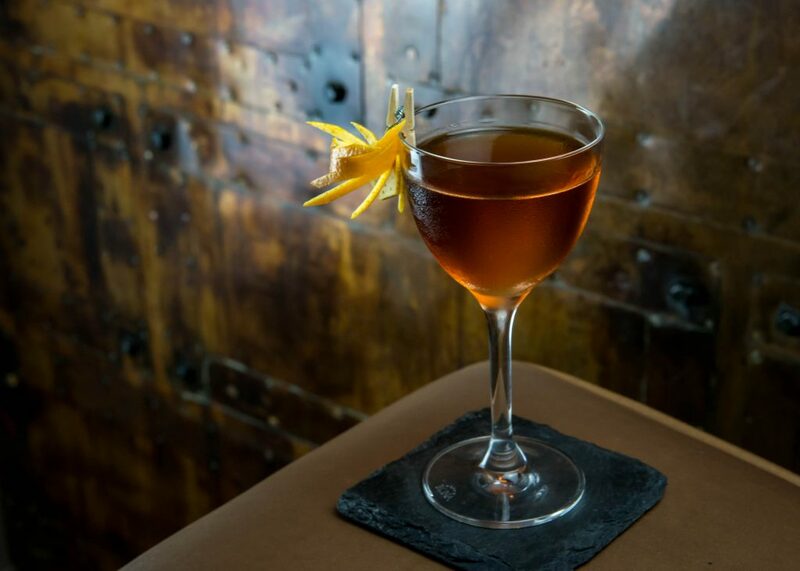 *The vermouth used in the original recipe was Cinzano 1757 infused with three tablespoons of cacao nibs. Infused for 2 hours, shaking a couple of times throughout, before straining.